Does G-d Believe in Comic Books? Anyway! 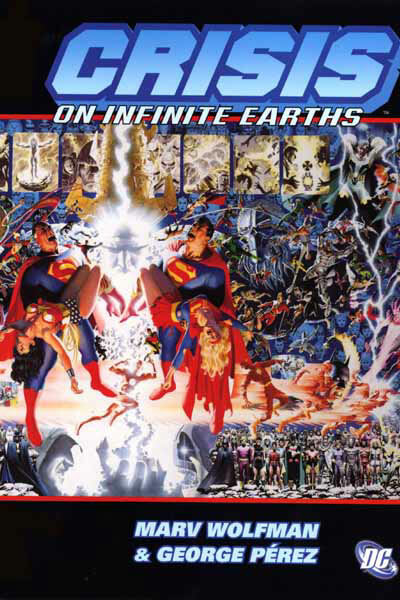 Will it be, like, before “Crisis on Infinite Earths” (DC Comics) where there was an Earth-one and an Earth-two and each Earth had, like, it’s own Superman? So they’ll be, like, alternate universes? Luckily, I’m sure G-d has read “Crisis on Infinite Earths” (after all, it’s only $19.79 on Amazon.com) and thought about this. I wonder if G-d has also considered “resurrection technology”…. 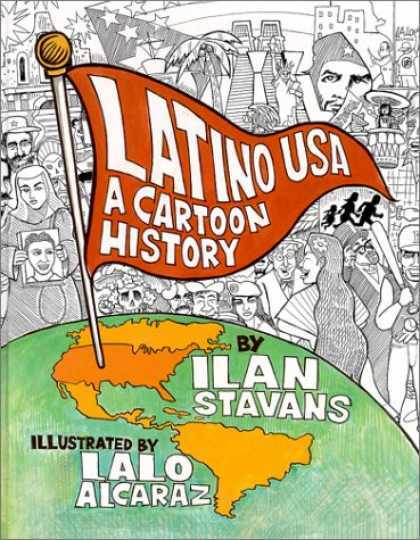 There’s even a Hispanic version: “Latino USA: A Cartoon History, written by Mexican Jewish writer Ilan Stavans. Also check out: “American Judaism: A History” by Jonathan D. Sarna. Not a comic book but very engaging and interesting. This is an interesting question. 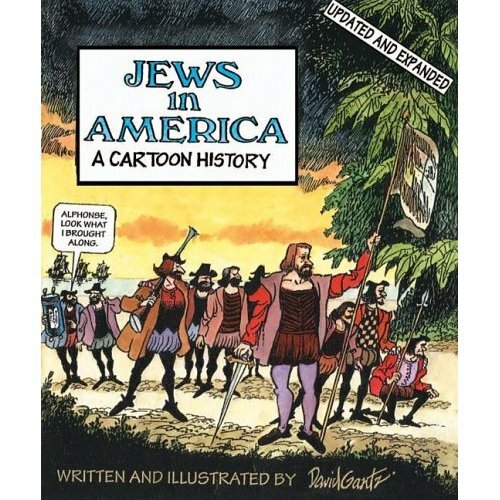 Assuming that the cartoon contains no prohibited subject matter (e.g., graven images), I think G-d would “support” comics to the extent that they further the performance of Mitvot. Judaic writings like Perkei Avot show that G-d wants man to seize the day in a manner that is righteous and helps others. If comics further the noted end, then I would assume that G-d approves of comics. As an aside, Chazal supports that G-d “believes” in nothing other than man, which is the quintessential act of faith given man's track record.